One of the best Bachelor degree in France to become a manager in Hospitality. You will be trained in every department. 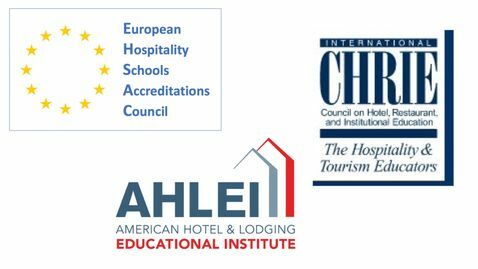 Our goal is to prepare students to become the best managers in the Hospitality & Tourism industries thanks to our Swiss experience in education and hotel management. SHG Lyon is combining business and hospitality courses with internships in luxury hotels. Thanks to this concept, our graduates are assured to obtain job offers in many countries worldwide. Courses are available in English and in French. Students select the language of their choice at the start. In case of difficulties, SHG Lyon provides supplementary class-time for students who need further assistance. English Test (at least 5.0 IELTS or equivalent) for students who select the courses in English.